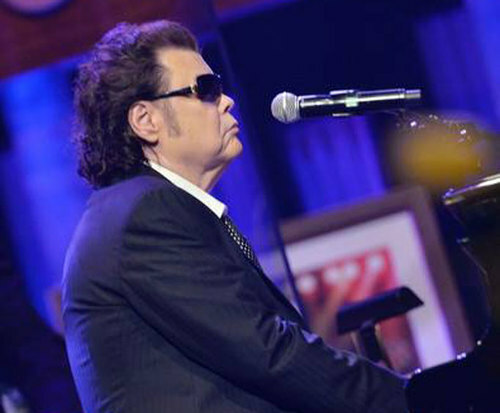 Ronnie Milsap & Janie Fricke is not playing in Branson this year. Coming together on the Branson stage for one night only, witness as country legends Ronnie Milsap and Janie Fricke reunite for a stunning performance; this show brings together the hits of both singers and is sure to have you singing along with every word! Milsap brings along his cross-genre performance of R&B, rock and country music, blending together into the sound that made him unique. Combined with Fricke's love ballads, this performance will transport you back to the 70s and 80s. Whether longtime fans or new country music lovers, this show is bound to impress. 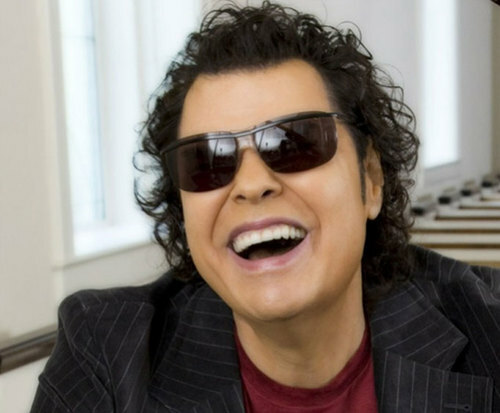 Ronnie Milsap takes country music and adds his bluesy feel to it. With huge hit songs and a touching story, he was rocketed into stardom in the 70s and left the country music scene reeling from his sound. Born with a congenital disease, Milsap faced hardship early on. His mother abandoned him in infancy and he lost his sight completely. At five, he attended Morehead School for the Blind in Raleigh, North Carolina. It was there that his teachers encouraged his love of music. Inspired by performers like Ray Charles, Little Richard, and Elvis Presley, Milsap soon mastered the piano. Releasing his first single, 'Total Disaster', in 1963, Milsap plunged into the country music industry. Just two years later, he was signed to Scepter Records in New York, and though he didn't harvest much success, he was able to work with people like Ray Charles and Stevie Wonder. He moved to Memphis and worked for Chips Moman. He worked as a session musician and played on hits like Elvis Presley's 'Don't Cry Daddy' and 'Kentucky Rain'. After relocating again, this time to Nashville, Milsap was finally able to celebrate his own success after meeting Charley Pride and signing with RCA Records. His first single was 'I Hate You', which peaked at No. 10 on the country charts. This only began his rise to stardom, and in the next few years of his life, he cultivated an amazing repertoire. 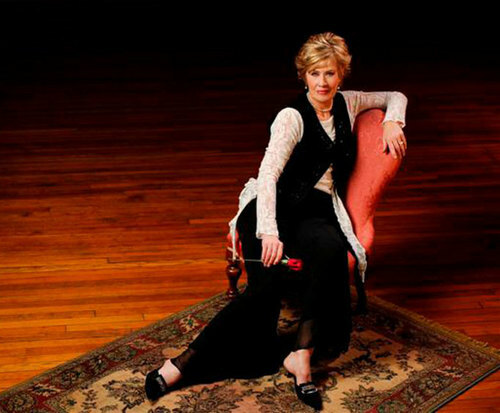 Also joining him on the performance is Janie Fricke, who, with her love ballads, created a name for herself in the country business. Previously working with Milsap as a background singer, these two are sure to bring a great stage chemistry into their performance. Fricke was absorbed in music since she was a child, and she learned piano and guitar. Folk artists Joan Baez and Judy Collins were her main influences. She was studying elementary education and receiving her Bachelor's degree when she got a job singing commercial jingles. 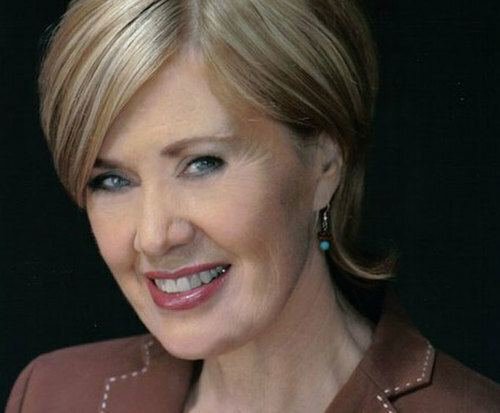 Her country career began when she moved to Nashville in 1975. She became a background vocalist who sang for Ronnie Milsap, Tanya Tucker and Conway Twitty and more. She released 'What're You Doing Tonight' to launch her solo career. After that, she had two top hits, 'Please Help Me I'm Falling (In Love With You) and 'I'll Love Away Your Troubles for a While'. Her career bloomed when she started singing ballads in 1981. She released many successful songs after this, including, 'He's a Heartache' and 'Your Heart's Not in It'. Don't miss out on these legends in person in Branson! They are sure to transport you back to the 70s with their ballads and country music.